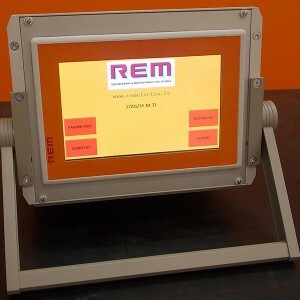 REM designs and manufactures instruments for leak and flow testing, according to specific customer requirements, in various sizes and different features. 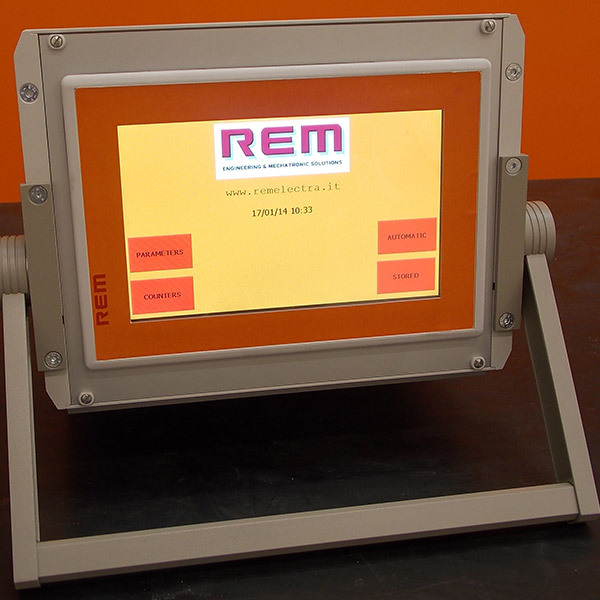 These instruments can be inserted in a fully automatic, manual or semi-automatic production line or in a laboratory. Below it’s possible download the datasheet of our leak testers in pdf format.